Of all the creatures that God created, we alone have the ability to make choices. Our intelligence and freedom to choose is what makes us human in the first place. We can choose to live in relationship with God, or we can choose to live another way. But how do we know which to choose? Three quarters of the earth is covered in salt water. Salt is one of the most common minerals on the planet. 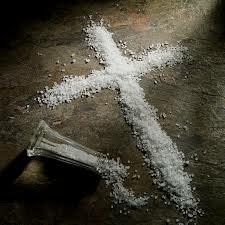 So what does it mean to be “the salt of the earth?” How can we live salty lives? 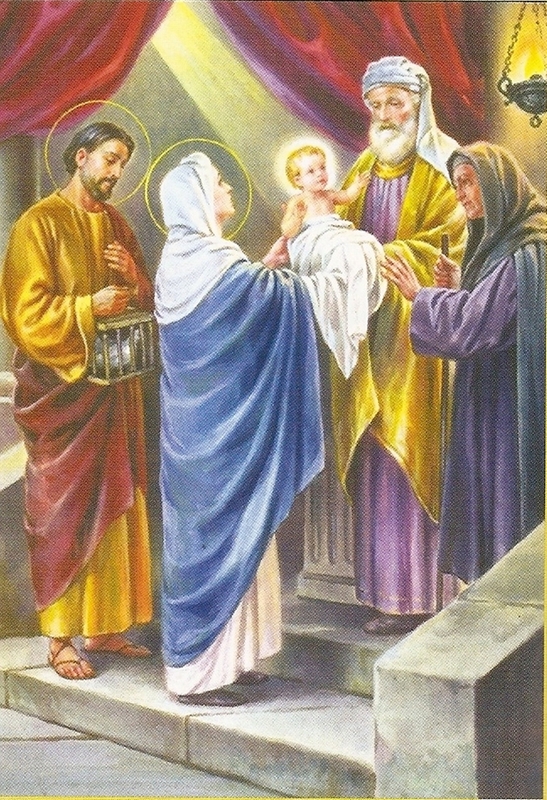 God promised Simeon that he would live to see the Messiah face to face. When he saw Jesus in the temple, he knew he was the light of the world.